Three books plus the normal contingent of magazines including the New Yorker were the core of my cerebral stimulation for the holidays. Reading books when one can sleep-in is an even more wonderful experience than usual, and magazines make airports and flight delays more tolerable. 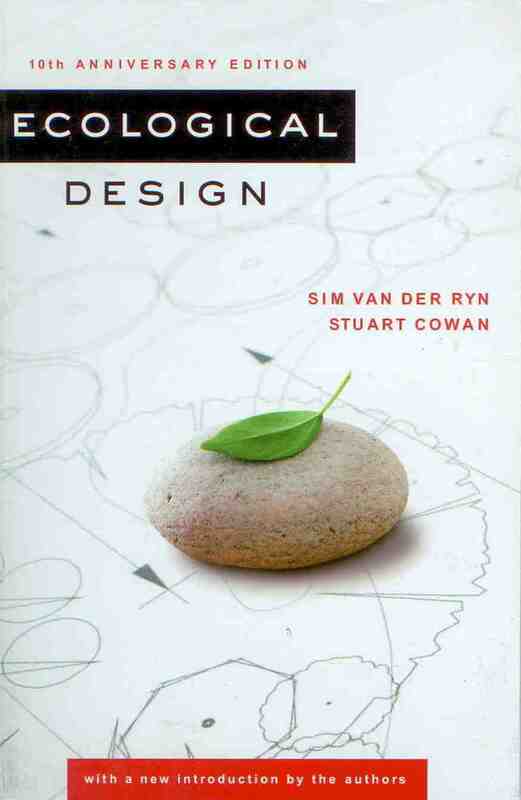 I started with the 10th ANNIVERSARY EDITION of ECOLOGICAL DESIGN by Sim Van Der Ryn & Stuart Cowan which I purchased at GreenBuild 2012, San Francisco. This is a seminal text for the ecodesign industry which is the focus of my work. Often getting back to basic principles is one of the most important things that we can do. 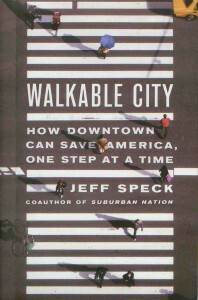 The next book that came into sharp focus for me was WALKABLE CITY – How Downtown Can Save America One Step at a Time by my friend JEFF SPECK, the coauthor of SUBURBAN NATION. 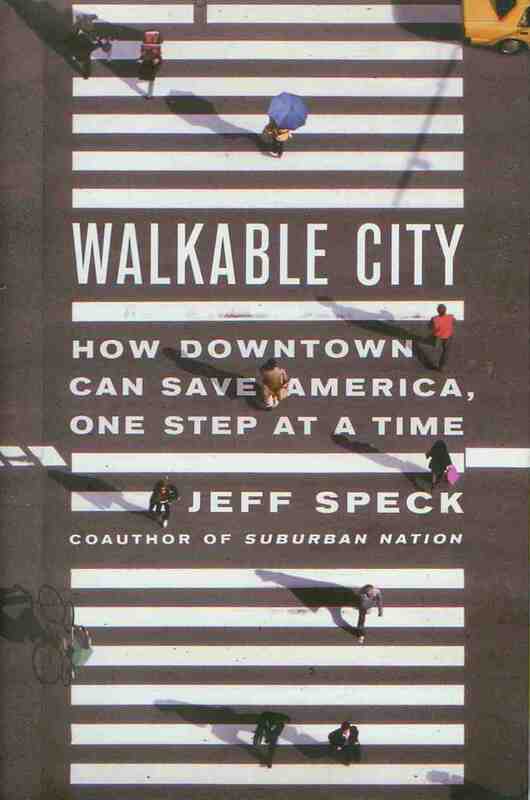 This brilliant and well researched text outlines principles for a liveable, ecological and sustainable urban model and he describes the successes that are already leading the way to a revitalized urban context in North America’s best and most liveable cities. Finally a totally different book came to me as a Christmas gift and this book took over virtually all my reading time until it was read cover to cover, THOMAS KING’s, THE INCONVENIENT INDIAN, A Curious Account of Native People in North America. Designers today are challenged to make show people new ways to live. My goals this year include both the creation of a model eco house and publishing a book on greening the restaurant industry which I feel is a good forum for influencing style and through style – lifestyle because we all need to adapt our lifestyle to a better ecological balance. When people can walk easily, they use their cars less, they utilize public transit more often and the result is less pollution, healthier environments and improved downtowns. Walkable downtowns have better economies, higher property values and stable tax bases. 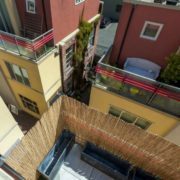 Walkable urban areas attract ‘millenials’ the new creative class that is driving the next economic wave in North America. Young people today are more likely to have neither a drivers licence nor a car that at any time since the 1950’s. Cities that attract these people have the most successful businesses in high tech, entertainment and other cutting edge industries. 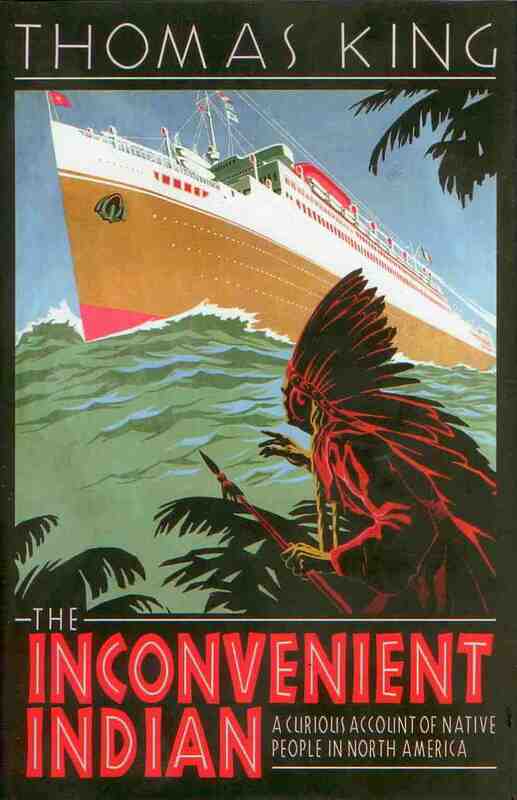 The Inconvenient Indian by Thomas King is a perfectly timed read for anyone who cares about First Nations or Native Americans , because as 2013 has begun with Idol No More protests, intensified oil pipeline controversy, hunger strikes and native rights all in the forefront of the public eye. This book is a massive historical survey yet it is brought to us by a highly accessible and humorous writer as a gift to our social knowledge bases as well as a ‘throw-down’ challenge for us all to increase our awareness of ‘Indians’ in North America. For anyone who has respect for the natural world, the history of indigenous peoples who were able to live in balance with their environment for thousands of years, contrasts sharply with our society which has virtually imperilled the entire continent and planet in centuries or arguably and actually mere decades of wanton waste and environmental destruction. A learning of respect for and harmony with our environment is something that many like me feel could be learned from the original native North Americans. If any of these topics interest you too and you know ways that I can learn more and do more, please feel free to contact me and encourage me in these areas. The eco house will need financial, technical and social support, my green restaurant book will be a forum for the leading edge of the hospitality industry and we all need to apply pressure on our governments to start to value indigenous societies that can show us how to live as if both past and future generations matter today. Happy, healthy, abundant and fulfilling new year to everyone.